Please note that our delivery is 3-5 working days for West Malaysia, 3-7 working days for East Malaysia with exceptions of additional 3 working days during our Member’s Day and Holiday period. Orders will be couriered between 9am - 5pm from Monday to Saturday. Friday, half days on Saturday. If you are not at the delivery address at the time of delivery, the assigned logistic company will provide a notification card advising you of the process for redelivery. 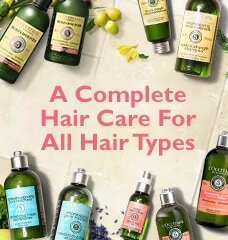 If three attempts (total) are made to deliver your order, it will be returned to L’OCCITANE. Redelivery will be at the expense of the customer. 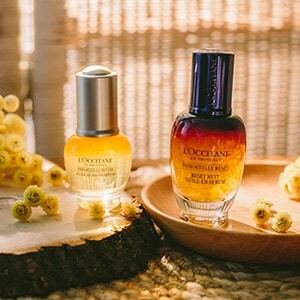 L'OCCITANE MALAYSIA will not be responsible for orders signed for by someone other than the designated recipient. Orders are processed Monday to Friday excluding weekends and public holidays. Orders made on Friday after 3pm and on weekends will be processed on the following Monday. At the moment, we do not ship internationally. 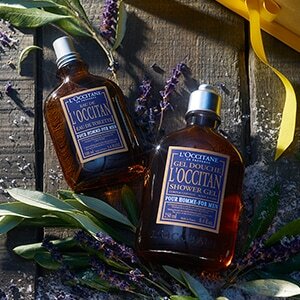 If you wish to ship an order internationally, please visit our international portal at www.loccitane.com for a list of countries that accept eCommerce orders to your country. Shipping charge of RM12 will be applied West Malaysia. 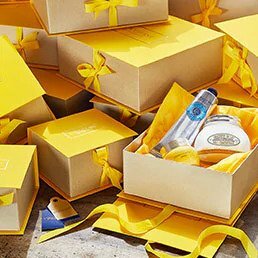 If you have any questions on our shipping policy, please contact Customer Service at onlineshopping@loccitane.com.my (Monday to Friday: 9am - 12pm and 2pm - 5pm, excluding Public Holidays).